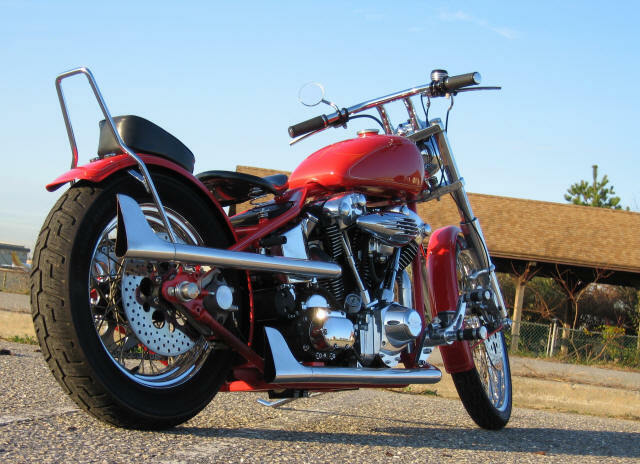 I was nominated to post 1 picture of my motorcycle, only 1 photo (choosing only one image of one motorcycle was, in my case, difficult to say the least)! In addition, I named some people I think are great motorcycle friends to join the challenge to keep this running. 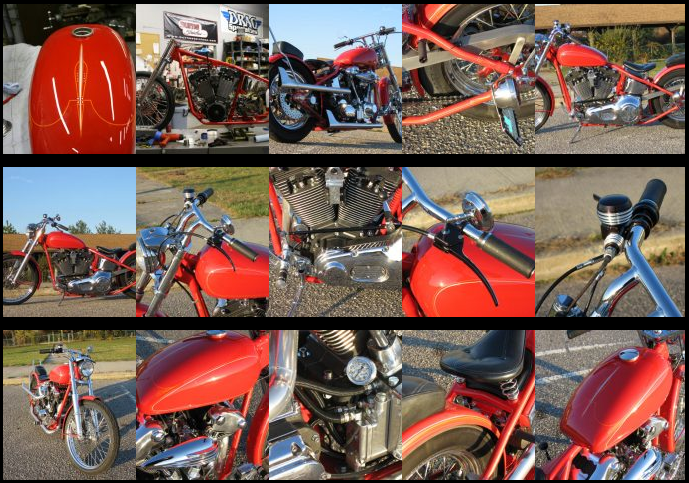 This entry was posted in Custom Bikes, Custom Build. Bookmark the permalink.